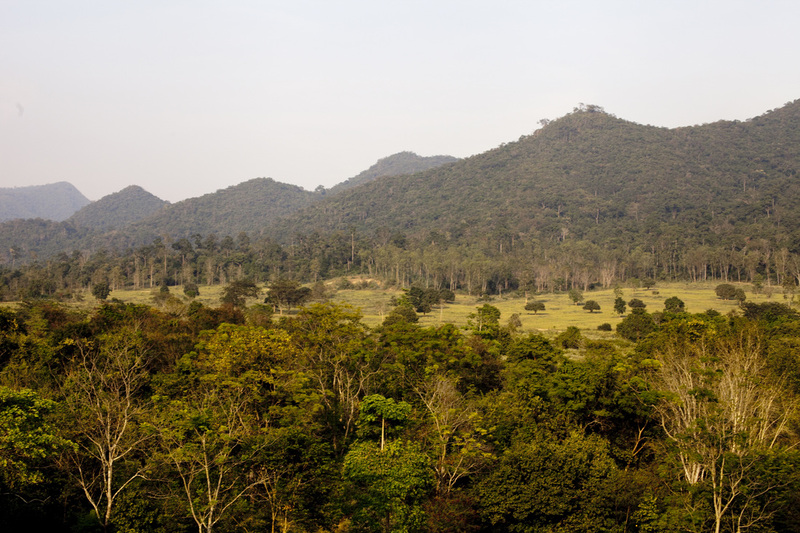 Located between Sam Roi Yot and the provincial capital, Kui Buri is a 2.5 hour drive from Hua Hin, making it a full day trip. However, the national park, covering almost 1,000 square kilometers, is well worth the journey. 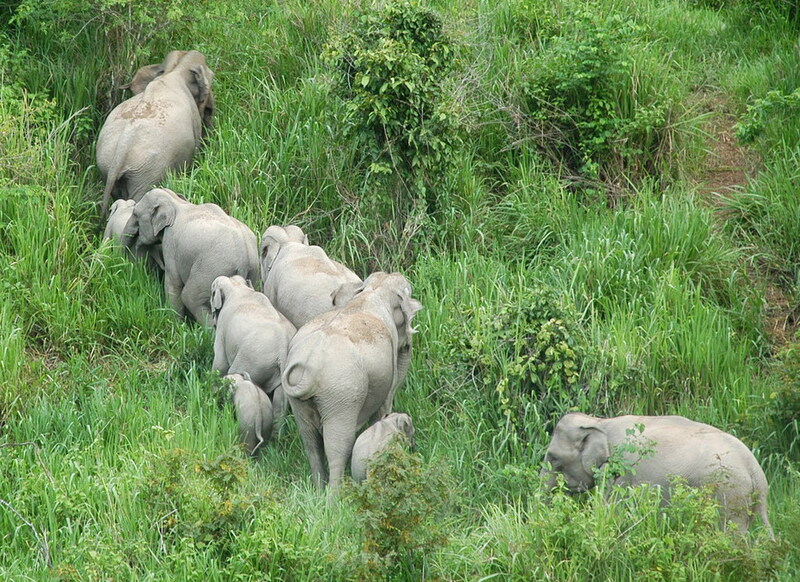 The highlight is herds of Asian Elephants which roam freely around the park, and can often by observed from viewing platforms located above the elephants favorite bathing spots. 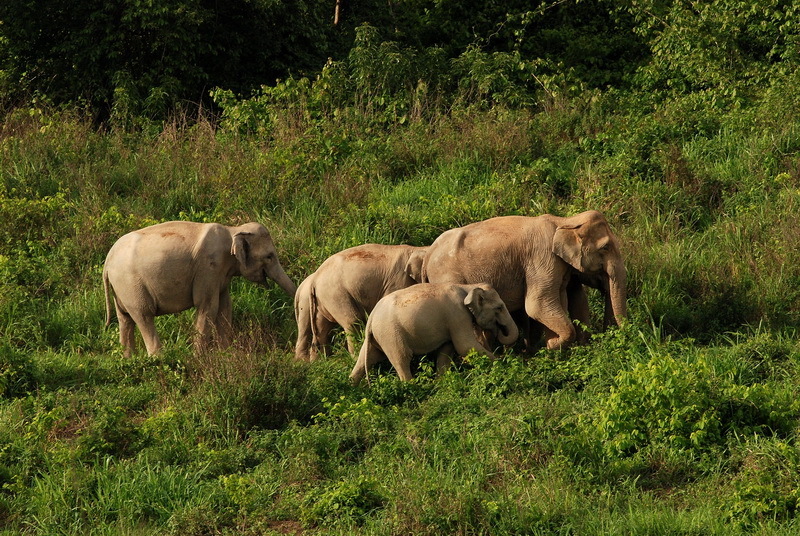 It is not unusual to see entire families, with mother, father and baby elephants in tow! Amongst the park’s other inhabitants are red bulls, deer, bears and macaques. The best time to see wildlife is the early evening, so prepare for a late return to Hua Hin. The park office can organize guided trips Tel/Fax 032-646292.